Las Vegas – In addition to the UFC’s previously announced dates for the UFC® 189 World Championship Tour, additional stops in Canada have been announced. Welterweight champion Robbie Lawler and the division’s No. 2 contender, Vancouver’s own, Rory MacDonald will appear in Vancouver and Calgary to promote their world title fight at UFC® 189: ALDO vs. McGREGOR. 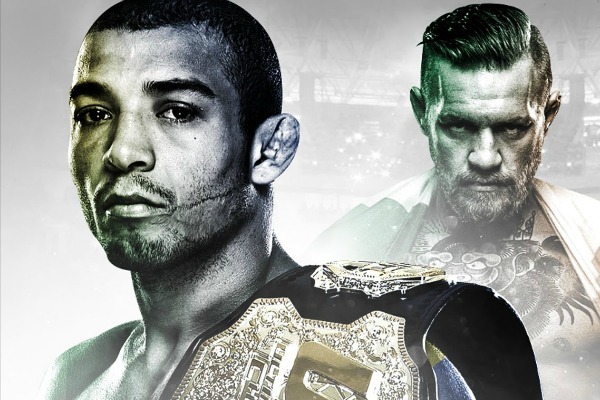 The stacked card will also feature a headlining bout between undisputed UFC featherweight champion Jose Aldo and Irish sensation Conor McGregor. UFC® 189, which takes place on Saturday, July 11 at MGM Grand Garden Arena, will serve as the culminating event of the world’s largest MMA fan experience, International Fight Week, which takes place in Las Vegas – the home of the UFC. o Event is free and open to the public starting at 12 p.m.
For ALL your UFC 189 World Championship Tour information, visit www.ufc.com. All bouts live and subject to change.